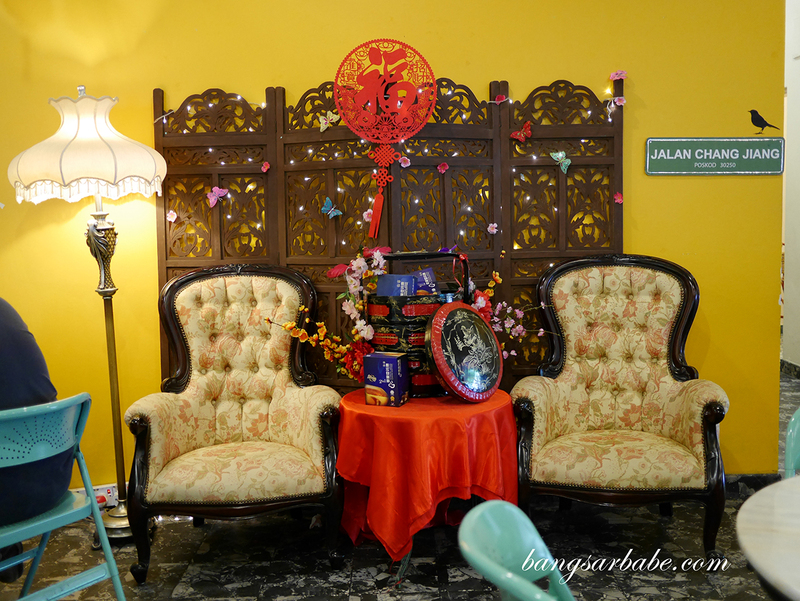 Ipoh is one of my favourite towns to visit whenever I head up north – the white coffee is good and you get plenty of food if you know your way around. 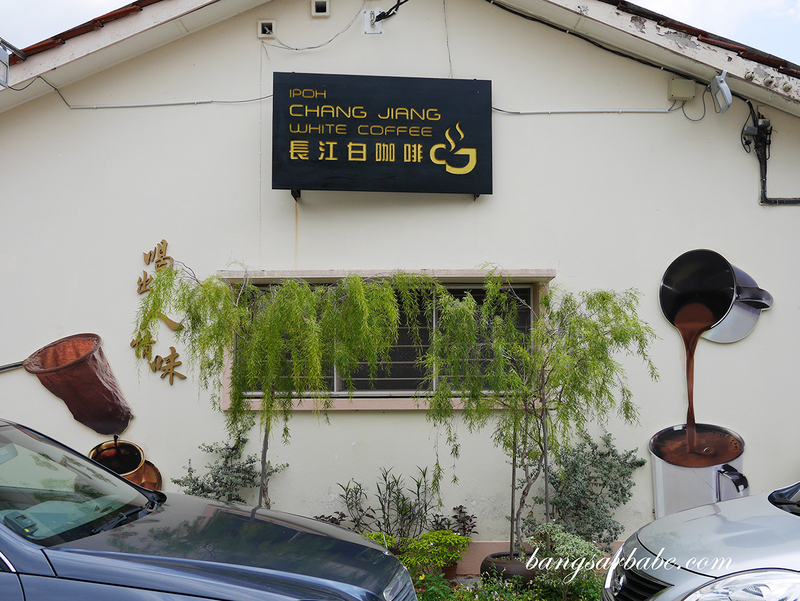 Chang Jiang White Coffee was a recommendation from one of my readers when I did an Instagram story about my regular white coffee place in Ipoh. 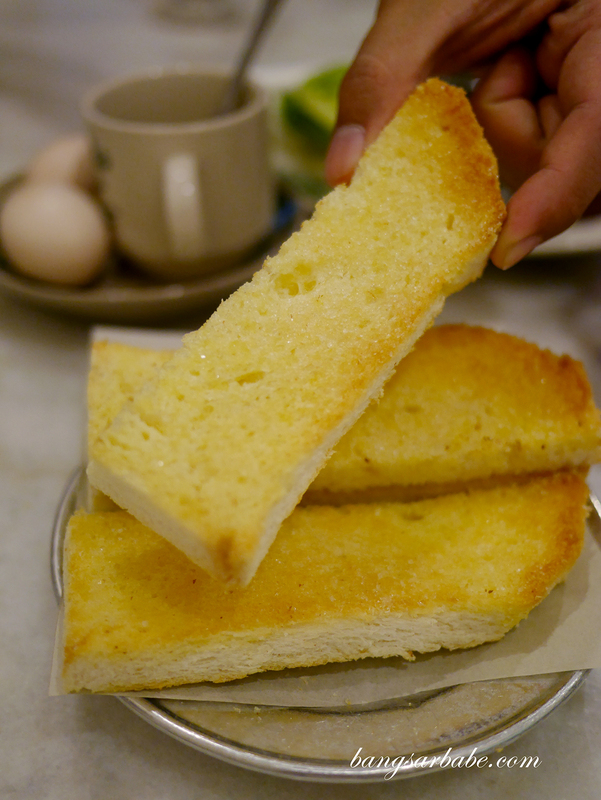 According to Hui Chian, they serve good white coffee and toast, so my friends and I made a pitstop on our way back from Penang. 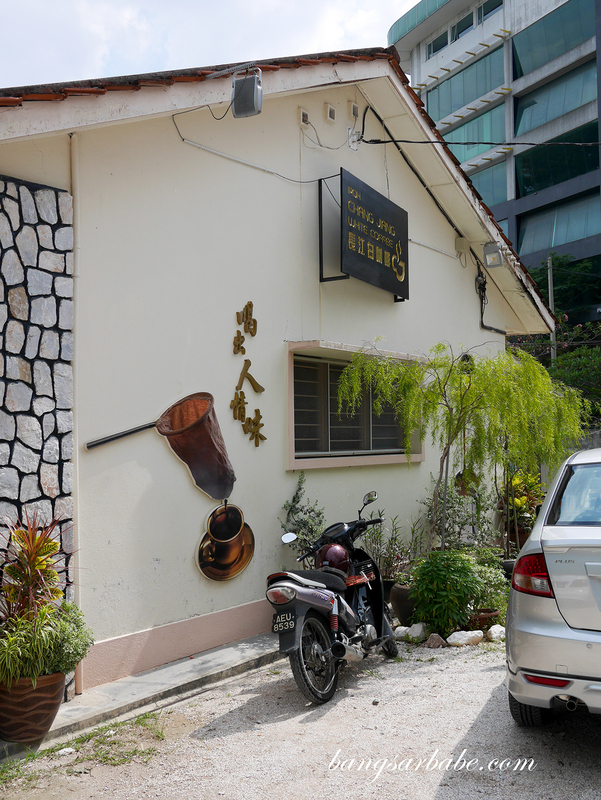 It wasn’t difficult to locate the place; Chang Jiang White Coffee occupies a house in Jalan Windsor with a large enough compound to fit 15 cars or so. 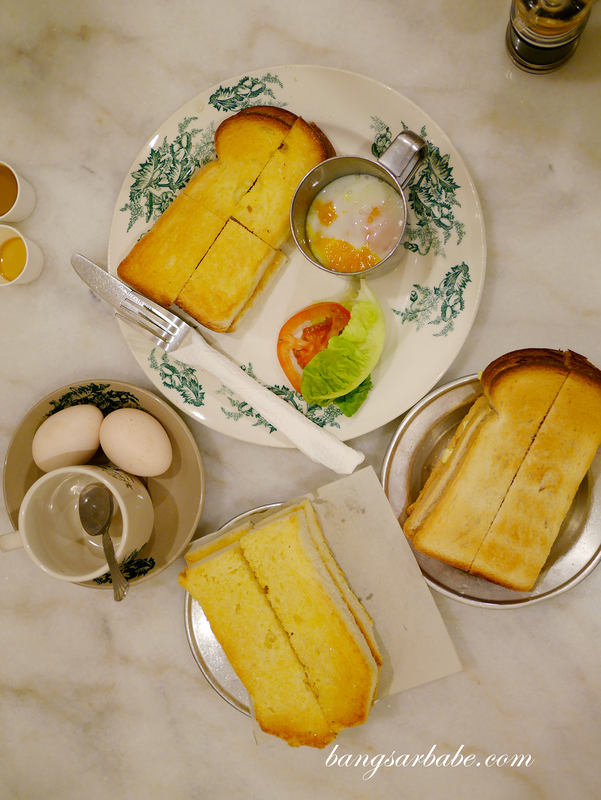 The place was packed even for a weekday (Monday) at 4pm – travellers and locals were seen tucking into frothy cups of white coffee and toast with eggs. 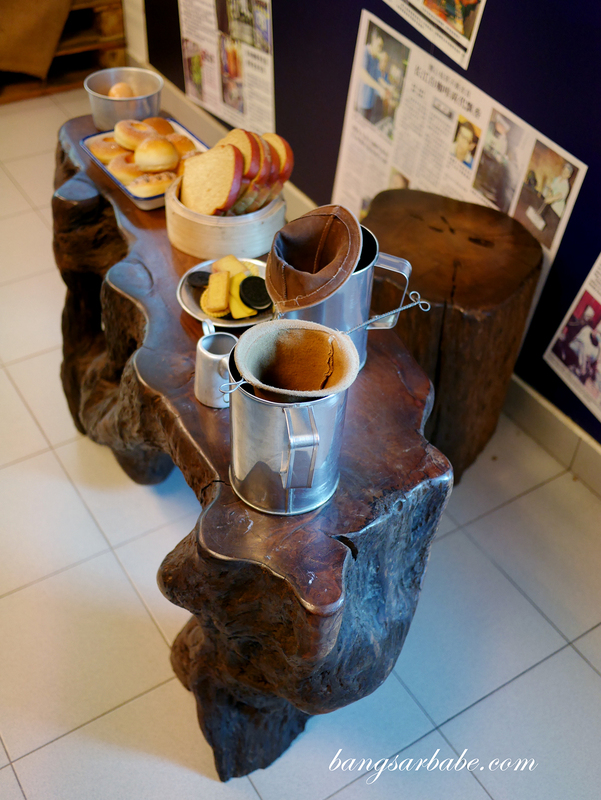 The décor is rustic, designed to evoke a sense of nostalgia when one dines there. 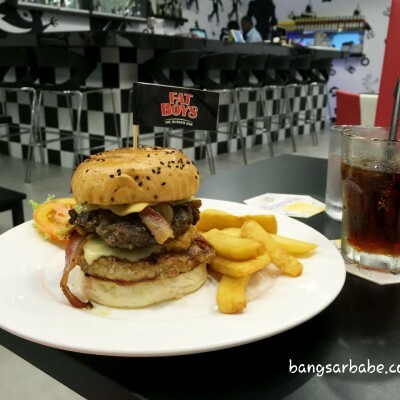 It is different from the kopitiam ambiance you get at Sin Yoon Looog; more comfortable too. 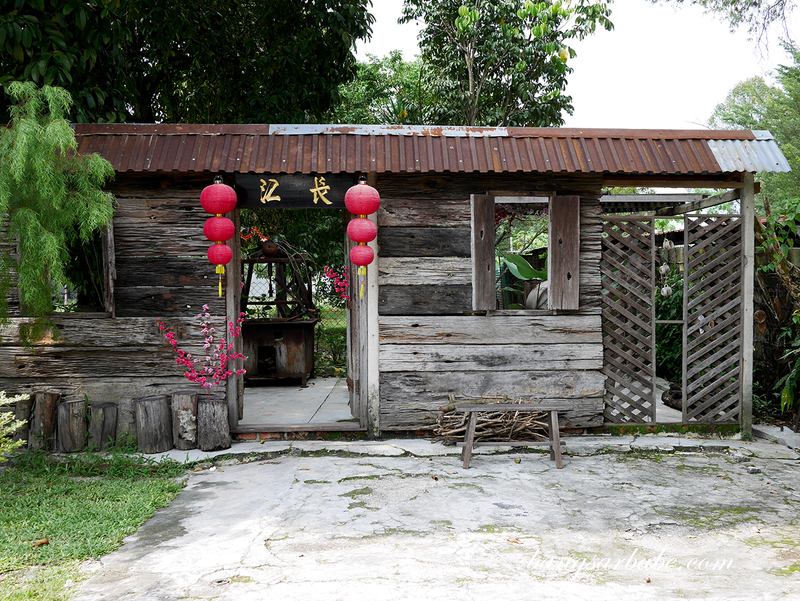 You get a variety here, from white coffee to ice lemon tea and hot food like noodles and rice to fuel the hungry. 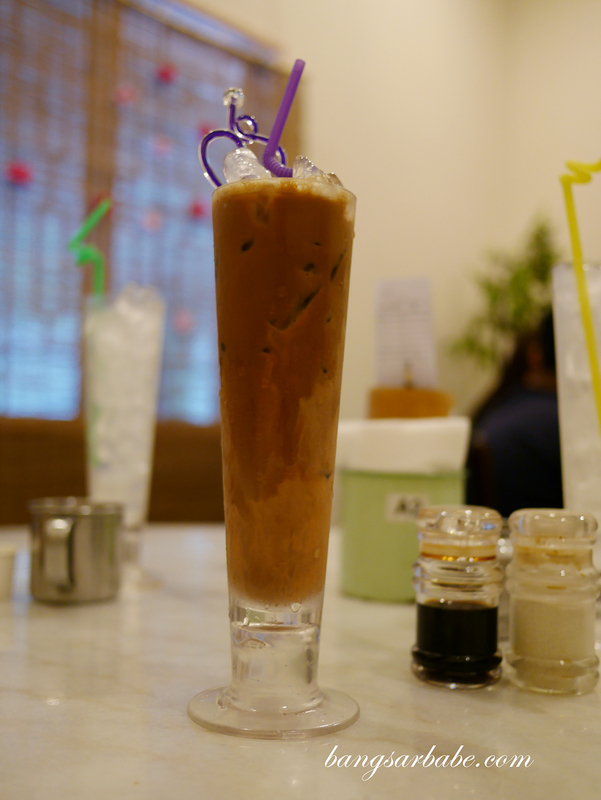 The white coffee (RM4.20 – hot, RM4.50 – cold) was aromatic, thick and creamy – I would have liked it bolder and less sweet, but that would yield an insipid cup of white coffee. 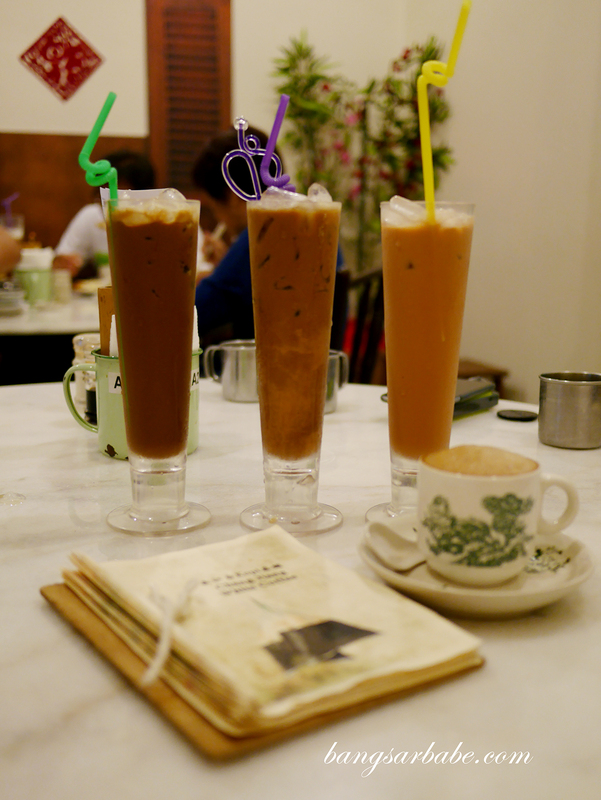 In general, Ipoh white coffee leans towards the sweet side, even the packet variety with “less sugar”. Chang Jiang’s version is quite commendable and does its job as a pick-me-up. 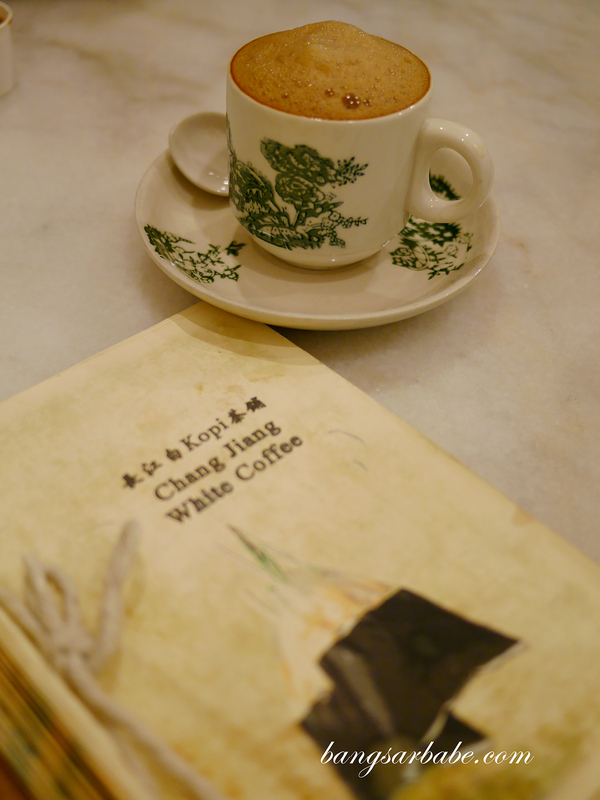 I do however prefer the coffee at Sin Yoon Loong as that one was not as sweet but strong enough to awaken the senses. 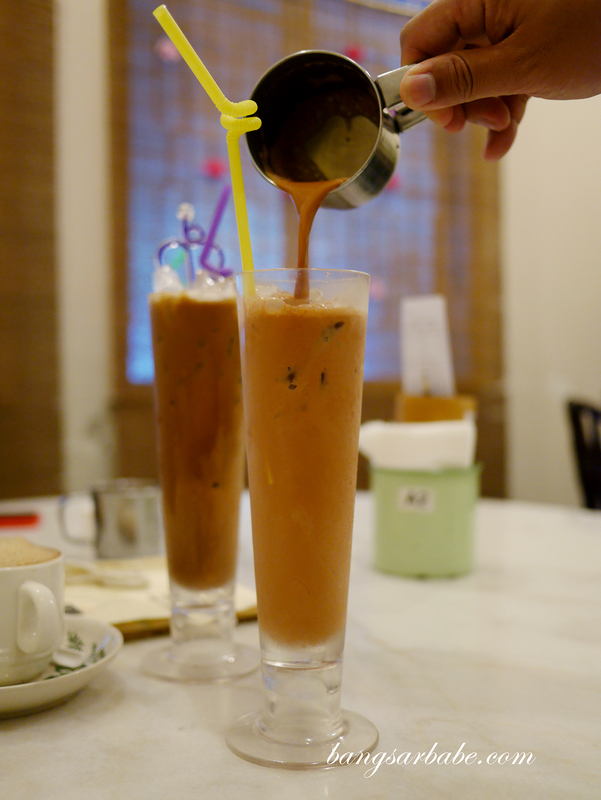 Huang He Crossover (RM4.50) is essentially “cham” – a mix of tea and coffee, which Chang Jiang does quite well. 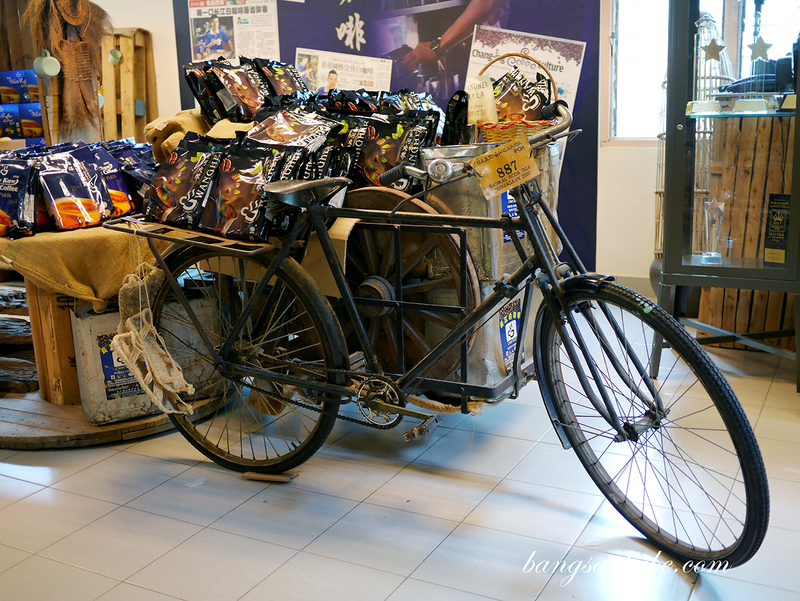 I liked the combination and balance in this, as some places either have too much coffee or too much tea in the mix. 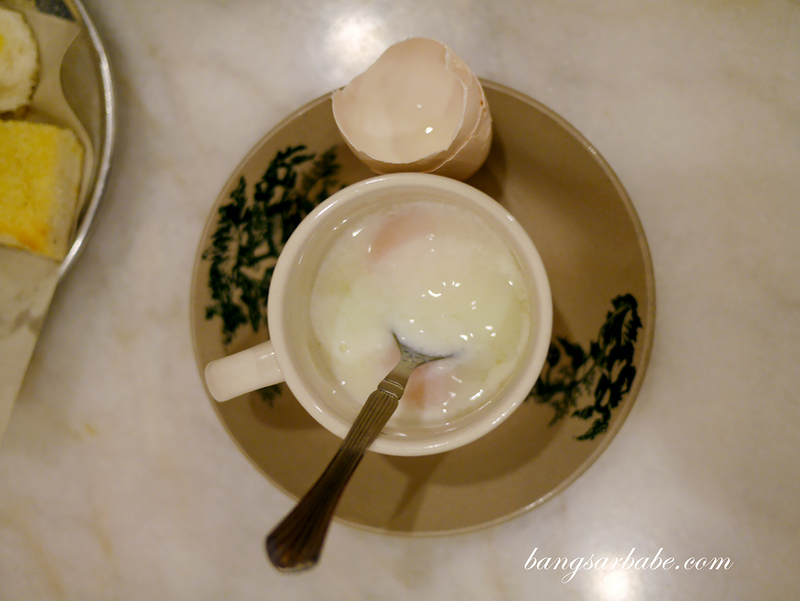 Jien had the Kaw Kaw Teh (RM4.50 – cold), which was adequately thick and aromatic in its own right. I liked this better than the white coffee, to be honest. This tasted less sweet and the finish was smooth. 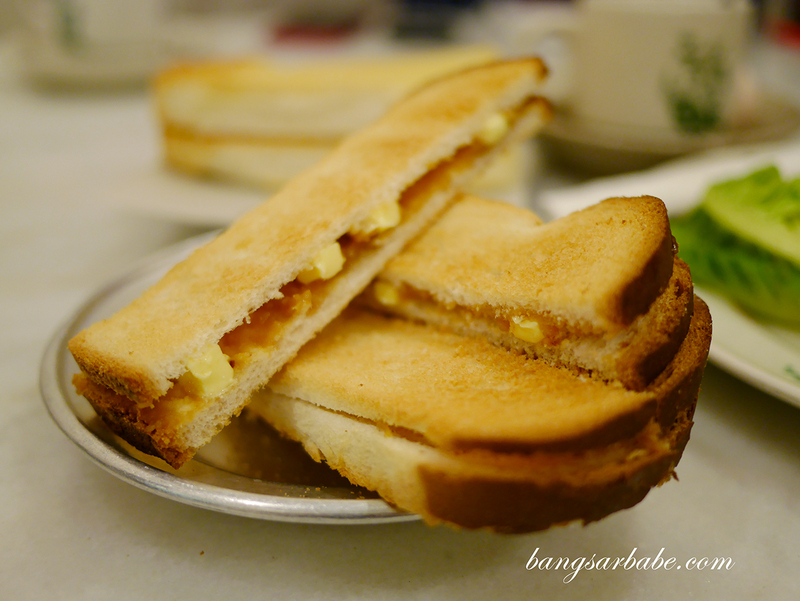 Everyone seemed to order the Kaya Butter Toast (RM4.90) where kaya and butter cubes are sandwiched between two slices of white toast. I found this just alright as the kaya was lacking richness and there wasn’t much flavour to it. 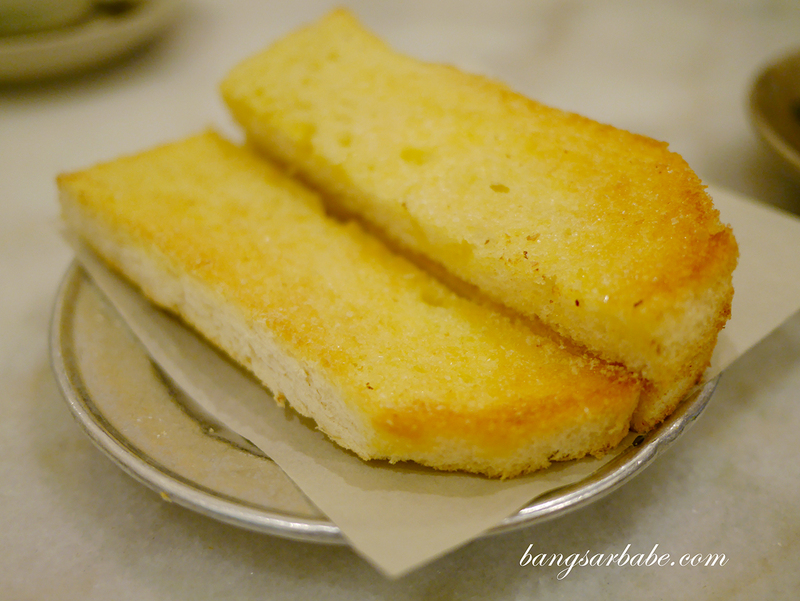 I liked the Golden Beach Toast (RM4.90) better – buttered toast with sugar crust – as the toast was crisp from the crystalised sugar bits. A childhood favourite, this one. 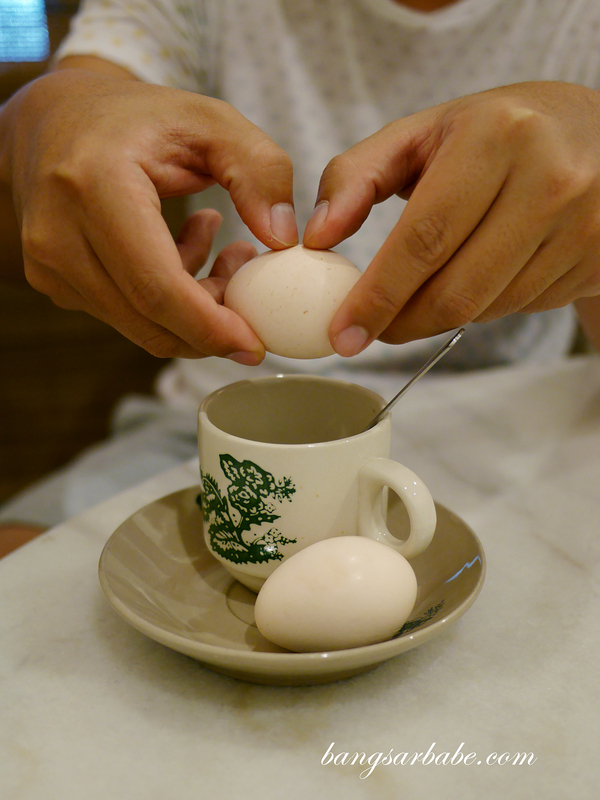 You wouldn’t have this problem with just the soft-boiled eggs (RM3.90) as they come with the usual green-tinged ceramic cup so they keep warm from the time you season the eggs till eating them. 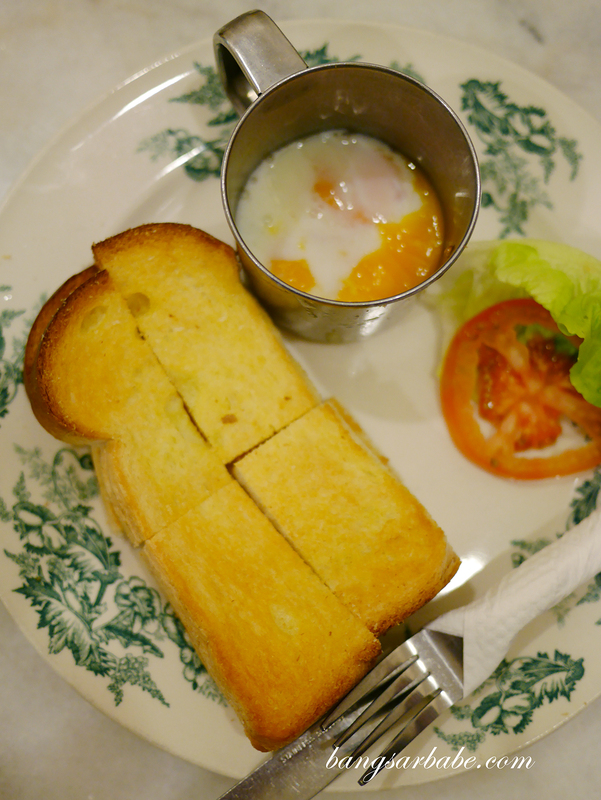 Of course, if you were to take all the time in the world to “Instagram your soft-boiled eggs”, you’re asking for trouble haha! 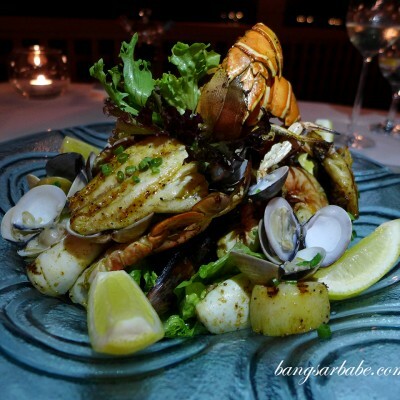 Verdict: A good place to visit if you’re into nice ambiance. Coffee is also worth checking out!